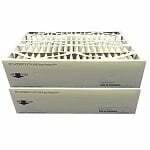 The EF2 R is the correct replacement for the EF21/Emerson MA0800 and MoistAir EF2. 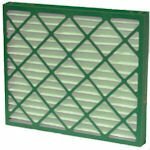 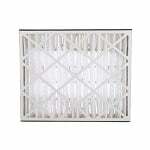 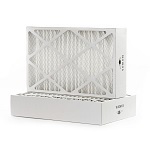 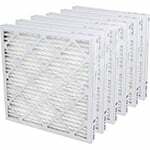 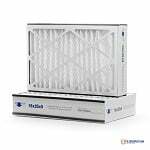 The Filters Fast Compatible 20x20x5 MERV 11 Air Filter can be used as an upgrade for Trion Air Bear part number 255649-103. 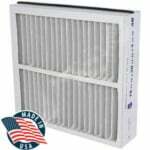 Upgrade your Trion Air Bear Filter today for just a few extra dollars! 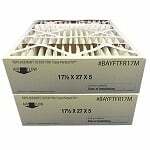 If you are looking for an economical compatible version of the genuine Trane/American Standard BAYFTAH26M Perfect Fit Air Filter, try this FiltersFast Trane 21x26x5 Perfect Fit BAYFTAH26M M13 with a MERV 13 energy efficiency rating. 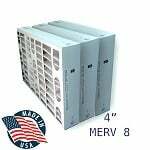 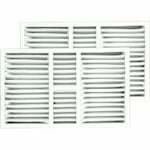 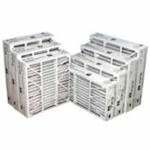 These FiltersFast Brand MERV 13 Furnace Filters replace Trane Perfect Fit Air Filters with the part number BAYFTFR17M or FLR06069, which are 17.5x27x5 air filters used in several Trane Air Cleaner models. 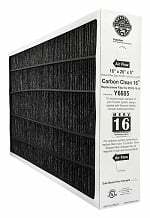 The Filters Fast FF16255X6670M8 compatible air filter replaces the Lennox X6670 and features a MERV 8 rating that balances air flow with filtration capability. 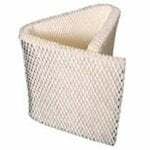 The synthetic fiber material blend is capable of reducing 85% of particles. 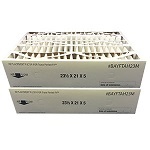 The FilterFast Brand Trane 21.5x21x5 Perfect Fit Filter BAYFTAH21M is a compatible economical alternative for the genuine Trane 21.5x21x5 Perfect Fit Filter that comes in a 2-pack value set. The FiltersFast Brand Trane 24x26x5 Perfect Fit BAYFTFR24M Filter is the compatible alternative of the genuine OEM 24x26x5 Trane Perfect Fit BAYFTFR24M Filter. 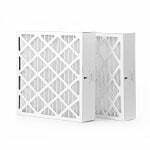 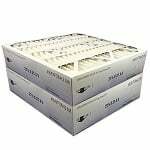 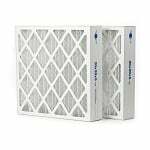 The FiltersFast Brand Trion 16x25x5 Air Bear MERV13 2-Pack Furnace Filter is the compatible version of the genuine Trion Air Bear Media AC Filter 16x25x5, 255649-105. 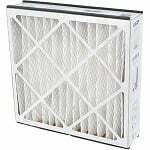 The FiltersFast Brand Trane 21x23x5 Perfect Fit BAYFTAH23M is a compatible version of the genuine Trane Perfect fit 21x23x5 Air Filter.